Last year, I was fortunate enough to visit New Orleans, Cleveland, Las Vegas, Barcelona, eastern Tennessee, and the upper peninsula of Michigan. My list of the top twelve culinary high points is pretty Barcelona top-heavy (understandable if you've ever been there). 12. is a tie between two drinks: red vermouth at BODEGA ARMANDO (Barcelona) and A Bridge Too Far at REVEL (New Orleans). 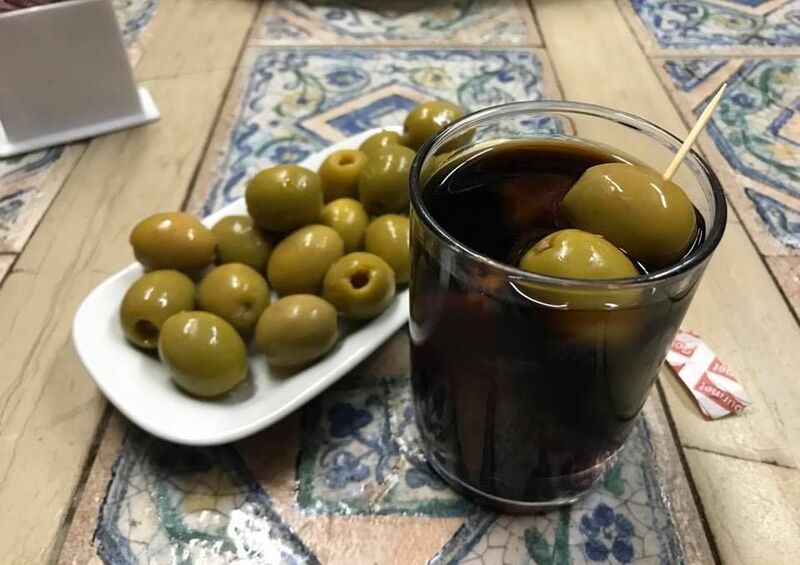 Stand-alone vermouth as an aparatif is one of the defining drinks of Barcelona (along with cava and gin-and-tonics). The first one I tried was not to my taste at all, super sweet and syrupy. But I gave it another shot, at a tiny dive bar in the Ravel district, and this time I got it. 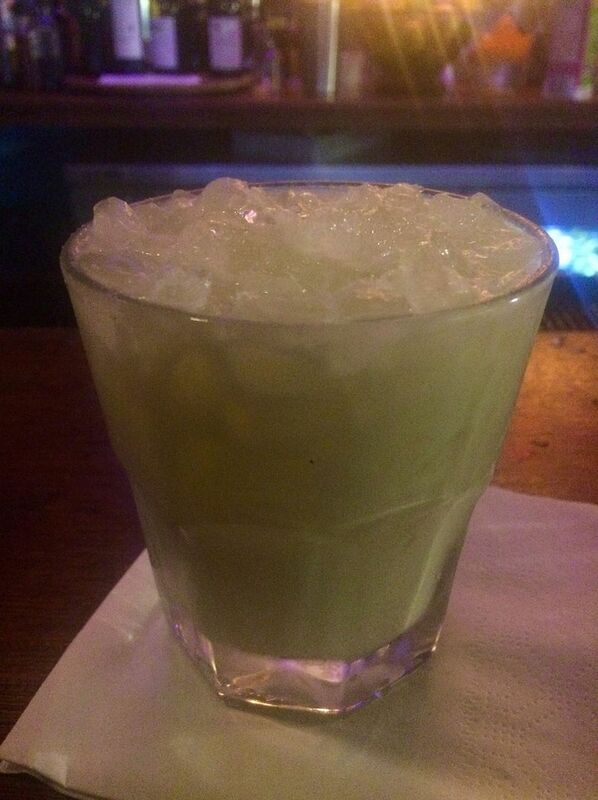 A lot less sweet, not at all thick, and sided by a dish of amazing olives, the perfect way to begin an evening out. It's rare that I visit New Orleans without falling for a new (to me) local cocktail. In this case it was A Bridge Too Far, an invention of Chris McMillian's: essentially a Chartreuse Alexander (with just a dash of tequila, apparently a very key secret ingredient). 11. Dinner at PEJZA'S TAVERN (South Bend, Indiana). Though ostensibly a polish restaurant, the real reason for hitting this century-old watering hole is their expertly fried bluegill and lake perch. 10. Fresh Peach Shake at CUNIS CANDIES (South Holland, Illinois). 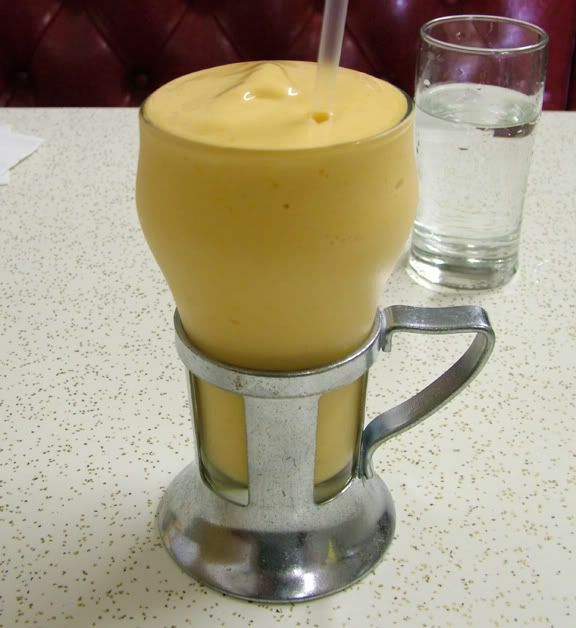 Every August, I try to make it to this suburban shop, because that's when they make their famous peach ice cream, employed to greatest effect in this milkshake -- though the milk is largely replaced with peach juice, which gives it its swoon-inducing sweetness. 9. 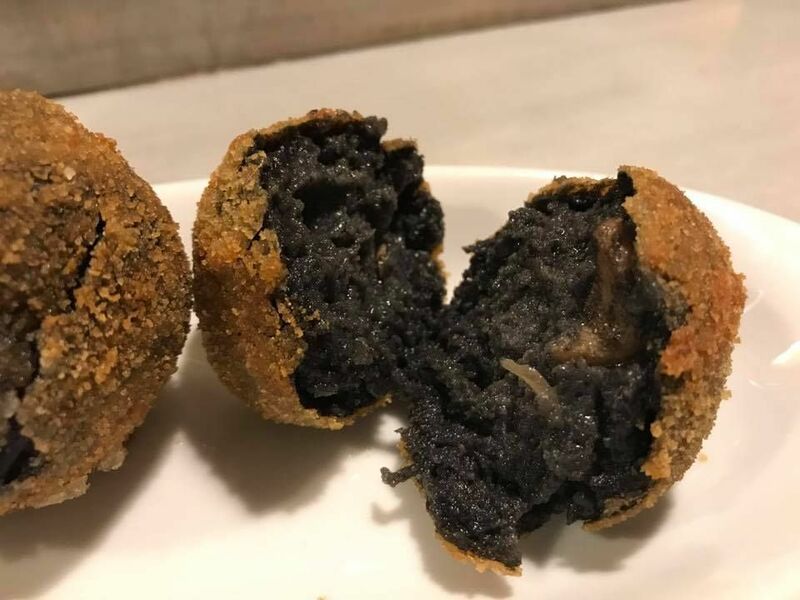 Squid-in-ink croquettes at BAR DEL PLA (Barcelona). I was already a big fan of squid ink, having had it in a couple of pastas. So was very happy to find it a part of several menu items in Barcelona, starting with these striking looking croquettes. 8. 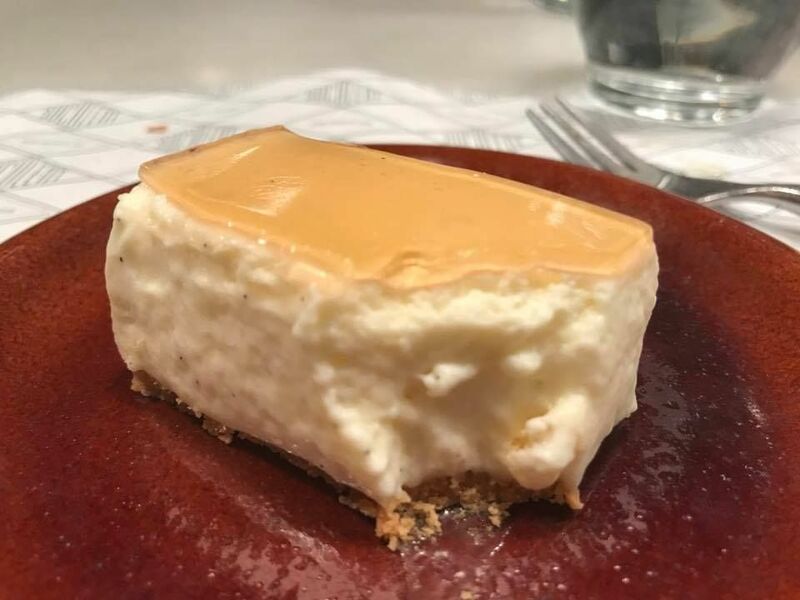 Brie cheesecake at SUCULENT (Barcelona). Suculent is a high-end tasting-menu kind of place, discreetly disguised as a neighborhood bar. My dinner there was highlighted by melt-in-your-mouth pork ribs and the best cheesecake I've ever tasted. 7. The tasting menu at GUY SAVOY (Las Vegas). This dinner was a splurge, but easily the high point of my first-ever visit to Vegas. 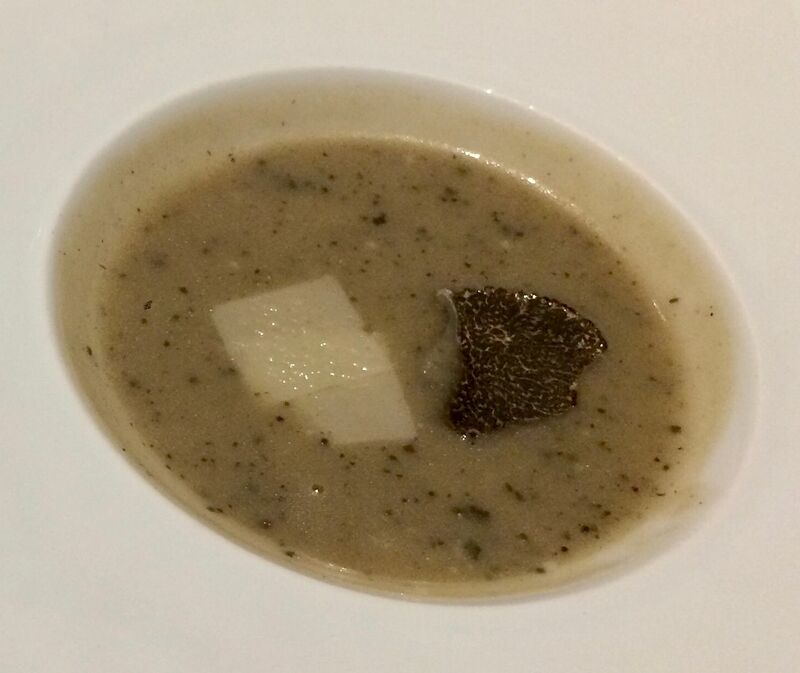 High point of the high point: this bowl of artichoke black-truffle soup. 6. 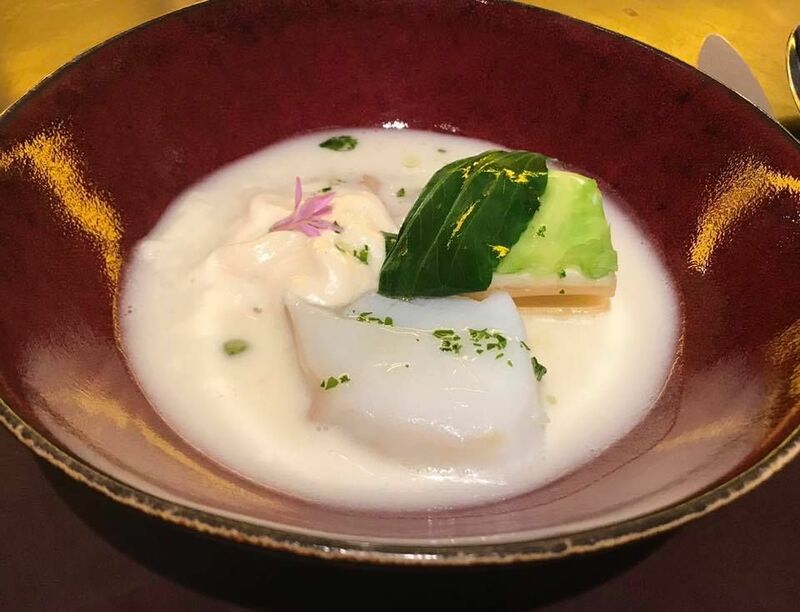 Monkfish at CAL PEP (Barcelona). 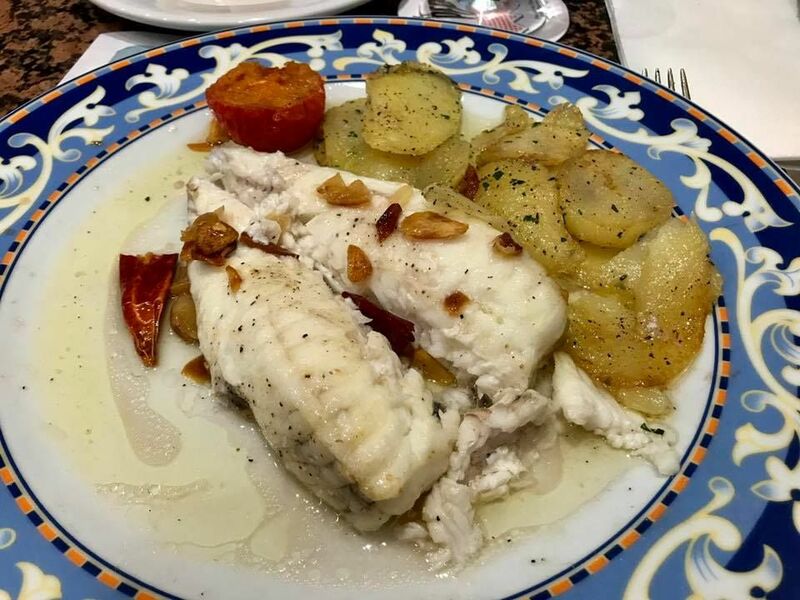 This monkfish, plated with fried potatoes, from one of Barcelona's premier tapas bars, wins Most Photogenic Dish of the year. It was as delicious as it looks. 5. 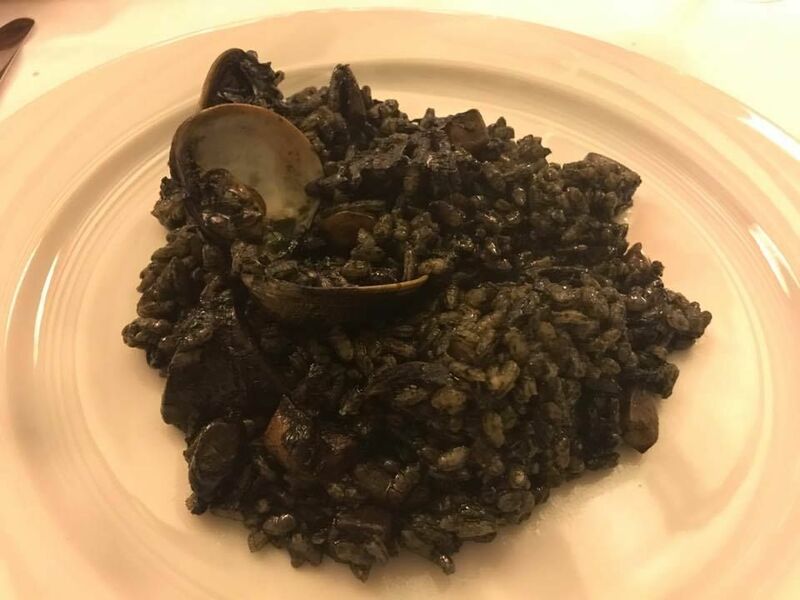 Black Rice at CAN SOLE (Barcelona). 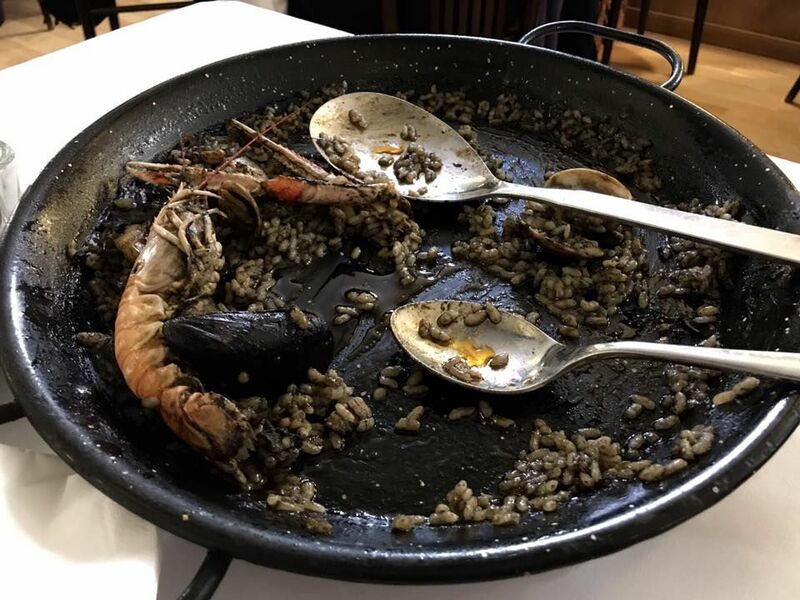 Squid ink again, taken to even more delirious heights in this Catalonian variation on paella. 4. Dinner at COMPERE LAPIN (New Orleans). The food at this new Caribbean-Creole restaurant was so good I ate there twice. Pepper pot, smoked tuna tartare -- everything was great. But best of all were the complimentary biscuits, which were just about perfect. 3. 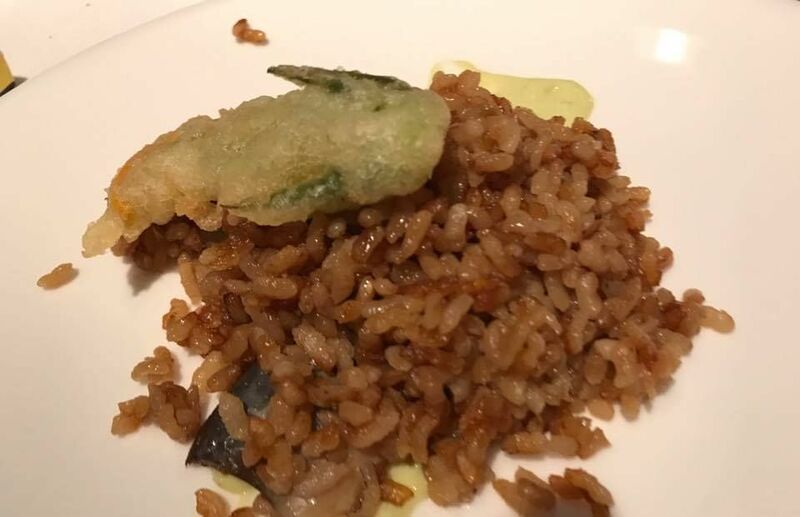 Eel rice at HISOP (Barcelona). Before visiting Barcelona, I never knew rice dishes (or olives) could be as so good. Prime pieces of evidence: the black rice noted above and this plate of eel rice, part of the tasting menu at Hisop. 2. Dinner at ROCA MOO (Barcelona). 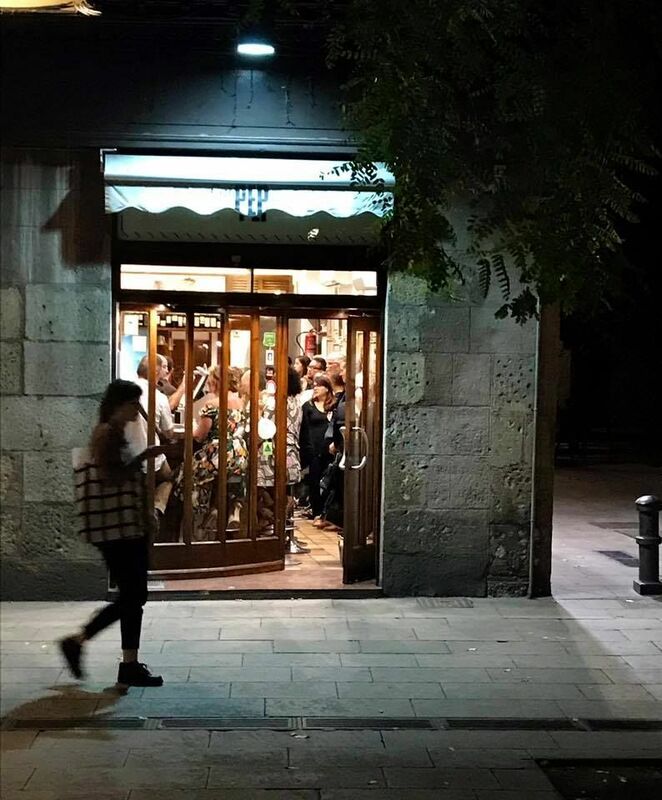 This very upscale but accommodating restaurant provided my best meal in Barcelona. Many highlights, but most memorable was their take on Cod Fish Escudella, a traditional Catalonian soup/stew. It tasted like nothing else. How many soups contain mashed potatoes? 1. 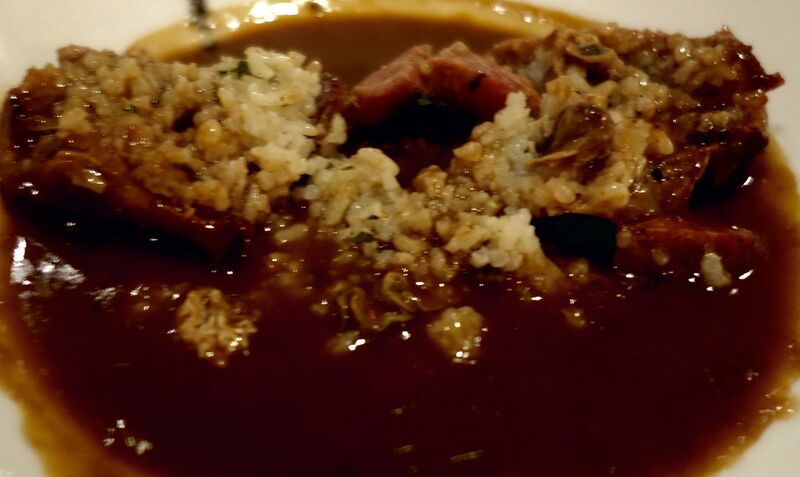 Death By Gumbo at REVOLUTION (New Orleans). Though the adage that it's hard to find a bad meal in New Orleans may be a bit overstated, I assert that it really is hard to find a bad gumbo there. I had fantastic versions at Liuzza's (by the Track), Lil Dizzy's, Patois -- but I have to admit, the annoyingly named quail gumbo at Revolution was the single best thing that crossed my lips this year, impossibly rich, deeply satisfying. Initially a very plain looking gumbo -- until the quail is cut open, like a pinata, and all the missing sausage, rice, and oysters tumble out. That peach shake looks fantastic. 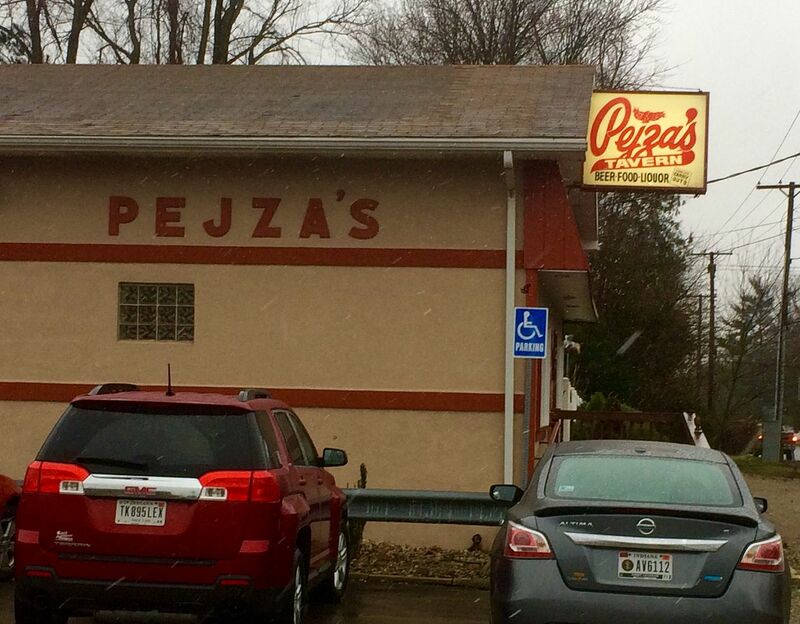 Proud to see a Contingent favorite (Cunis-with an "n"-Candies) make the list, and suitably intrigued by the inclusion of Pejza's Tavern in South Bend. Cunis Candies' seasonal Peach and Strawberry Ice Creams make it a Roadfood worthy stop if you're passing anywhere in the area. We were introduced to it by currently MIA Contingent member Carolina Bob on his South Suburban Chicago Tour about a decade back. Cunis is a bit of a trek from the northwest suburbs, but we do it on occasion and never regret it. Pejza's Tavern is of great interest since I always assumed there was nothing worth stopping for along I-80/90 as it makes its boring way across Indiana. Next time I'm headed east I'll check them out. Thanks for the tip! You get around! 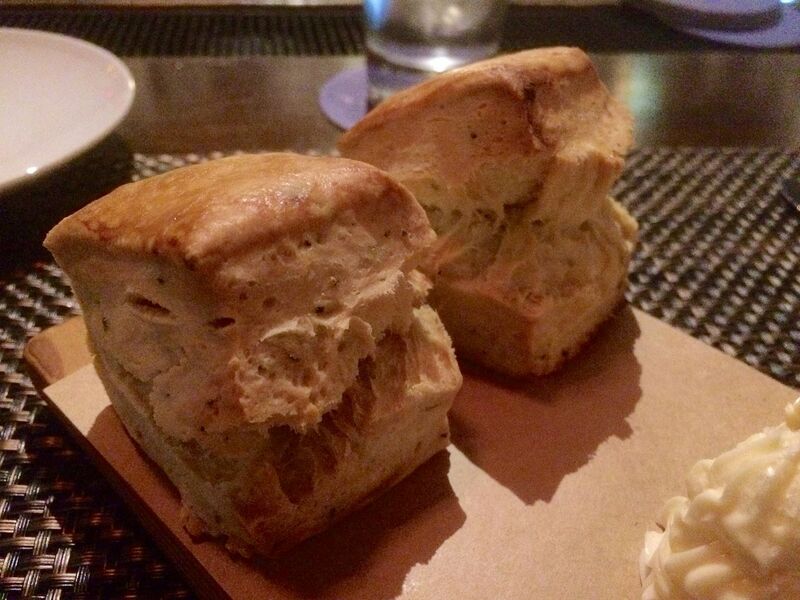 Thank you so much for sharing your meals with us with your fabulous photos. I love all of it but the brie cheesecake and gumbo really stand out. Exceptional! I might just have to check out Revolution the next time we get to NOLA. 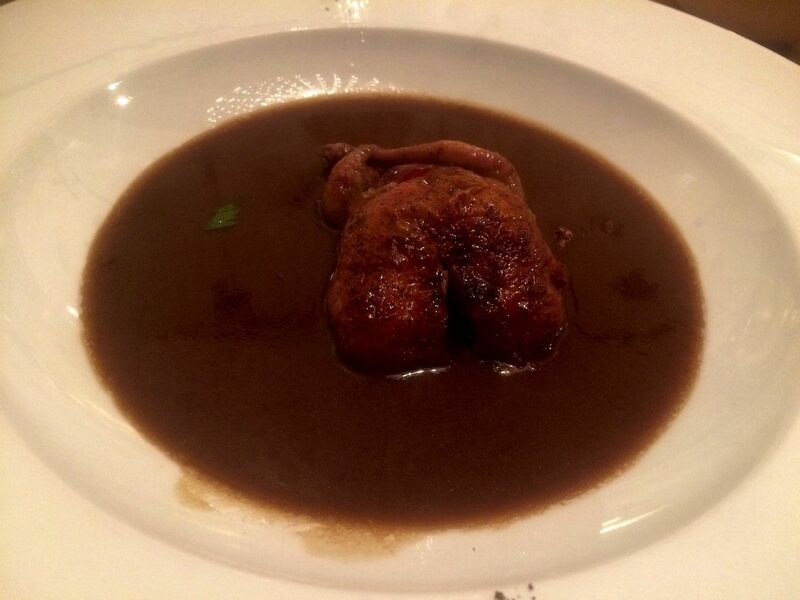 That's a great looking, and inspired gumbo! Great pictures of some great meals! Some nice stuff...thanks for sharing. Cunis and Pejza make the list for close proximity. Wow! Great looking and sounding food. I love your adventurous eating. The fried chicken is outstanding, and the portions are enormous. But it is open only for dinner (starting at 4:30 p.m.), and only Wednesday-Saturday. Hmm...sounds like a midweek field trip for The Contingent. We could start with some Blue Gills for lunch at Pejza's, then run around the football stadium a couple of times at Notre Dame, then finish things off with a Fried Chicken dinner and Spaghetti & Meatballs at Sunny Italy.